Serenity Clinic is proud to employ only the best in the industry. Their years of experience. Our expert diagnosis leads to appropriate treatment during high risk pregnancies. Please call reception helpline for appointments. We are here for all your fetal and maternal care needs. Please call our reception helpline for an appointment. We know the importance of this journey and we are here to address all your concerns. Serenity Clinic Fetal-Maternal Care offers the best services yet for pregnant women and their babies. With our proven clinical expertise, we attract patients across Dubai with our exceptional services performed with our state-of-the-art facilities and sophisticated equipment that can widely send and read data even on high-risk pregnancies and maternal morbidity. We are happy to provide you with pre-pregnancy & preconception care. Please call now to make an appointment with our expert obstetrician. If you have a high-risk pregnancy, you might have questions and this is very normal. 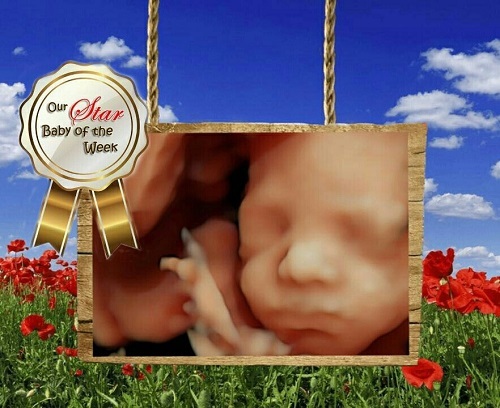 However at such a time you do need special prenatal care..
Fetal echocardiography is a test used to view your unborn baby’s heart, similar to an ultrasound. This test determines a better view of your baby’s heart before delivery. Please feel free to call us for more information. Ultrasound imaging, also called ultrasound scanning or sonography, involves the use of a small transducer (probe) and ultrasound gel to expose the body to high-frequency sound waves. Noninvasive prenatal testing (NIPT), also known as noninvasive prenatal diagnosis (NIPD), is a screening method for detecting certain specific chromosomal abnormalities in a developing baby. Prenatal ultrasound (also called fetal ultrasound or fetal sonography) has become an almost automatic part of the childbirth process during visits to the obstetrician. Many women in the UAE have prenatal ultrasound exams during pregnancy. Prenatal diagnostic testing is used to determine whether your baby has a chromosomal abnormality. Please call us to make an appointment. We are happy to serve you and provide the best healthcare. We understand the common phenomenon following gynecologic surgery. Our expert Doctors help avoid or recognize these complications and help ease the recovery process. Please feel free to visit us for more answers. More Services at Serenity Clinic..
Feel free to contact us with any other or special concerns and we would be happy to assist you immediately and promptly. 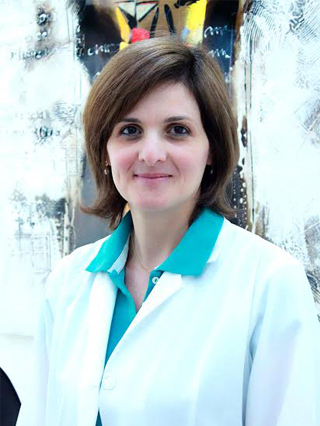 Dr. Soraya Farah is a Specialist in Obstetrics & Gynaecology. Dr. Soraya is also a Specialist in Fetal Medicine. She is passionate about her patients and her work. Dr. Soraya can be easily reached for an appointment at +9714 360 4829- Feel free to contact the clinic with any question or concerns. Dr. Soraya was professional and thorough in her examination. She was gentle and friendly. Dr was great and took her time and was very patient even with large crowd we had. Dr. was much better than ultrasound technology I had in USA. Great service!! I really appreciate the visit. Thank you. Dr. Soraya made me feel very comfortable during my scan. My experience at Serenity Clinic with the Doctor and staff is really great. They are all efficient and quiet informative. For the doctor, I would highly recommend as she is very helpful and polite. Thank you. The staff were very courteous and professional. The ambiance of the clinic puts you at ease for the procedure. Accommodating, friendly and very professional staff and explains very well with regards to the baby’s status. Great doctor and service! Waiting time and scheduling was super easy.